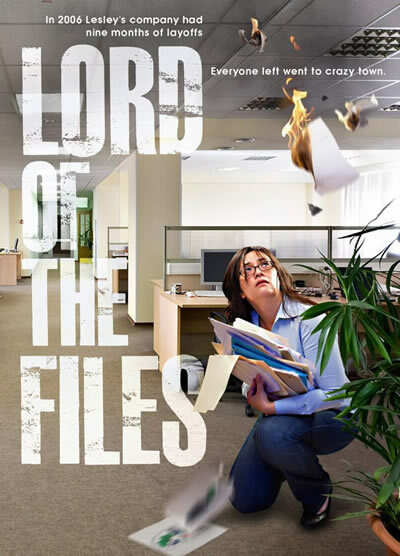 Lord of the Files is my solo show about being laid off from my day job at a place that made cell phone ringtones and how the entire office descended into savagery. I’ve performed it at the Comedy Central Stage, the Upright Citizens Brigade Theatre in Los Angeles, the Vancouver and Minnesota fringe festivals, and Dallas Solo Fest. For booking information check out my show site.